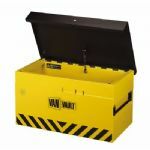 Van Vault Mobi is designed for tradesmen who want to move from job to job with their tools securely to hand. The outback Van Vault has been designed to protect your tools from the elements and opportunist thieves on open back vehicles. Designed to deter the most determined thief, a strong, sturdy steel safe that provides protection and storage for expensive tools and equipment on site. Van Vault 2 is the original and best. 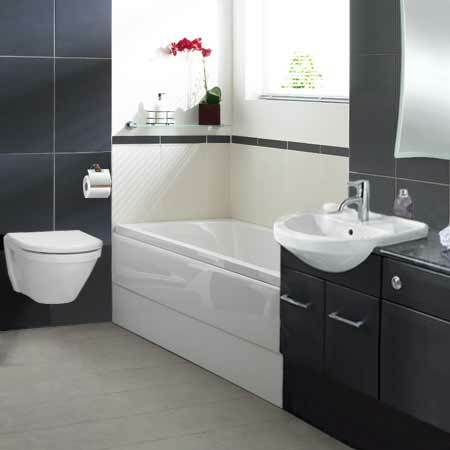 Use it to store your tools or valuables safely and securely in your van.